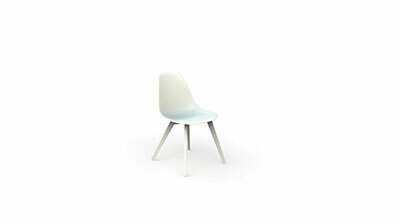 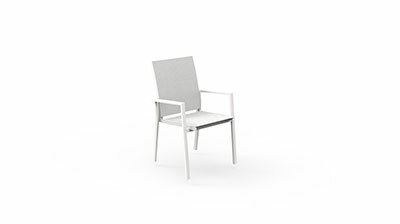 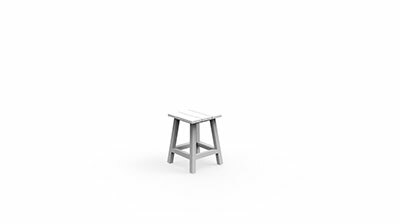 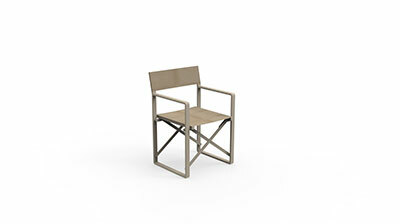 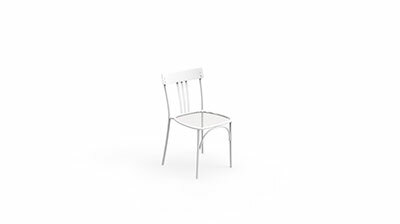 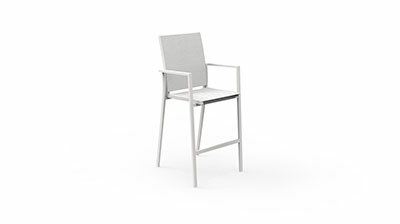 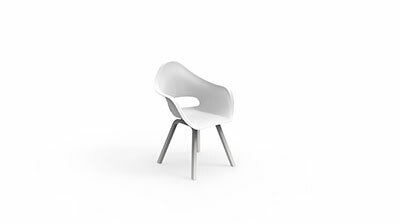 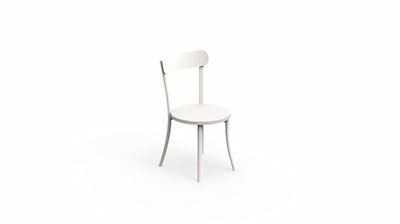 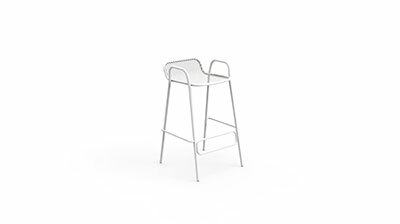 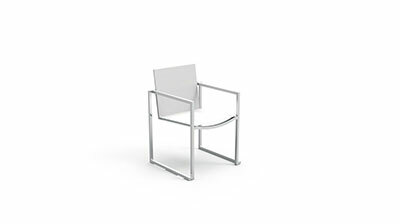 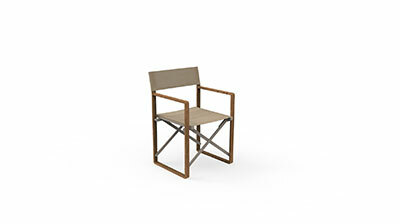 The director chair, available in white and dove-grey version, is stable and comfortable. 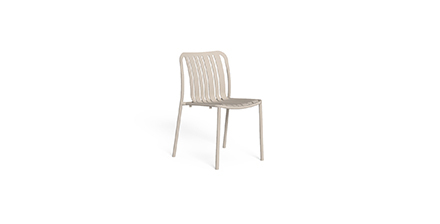 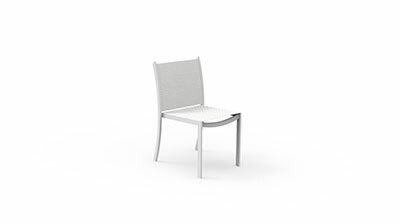 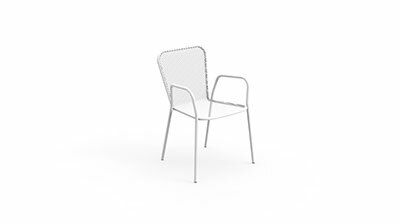 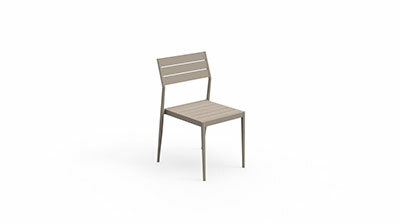 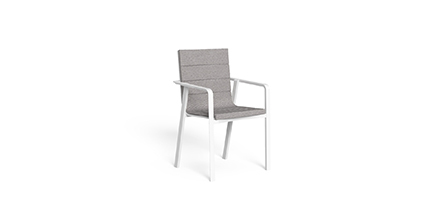 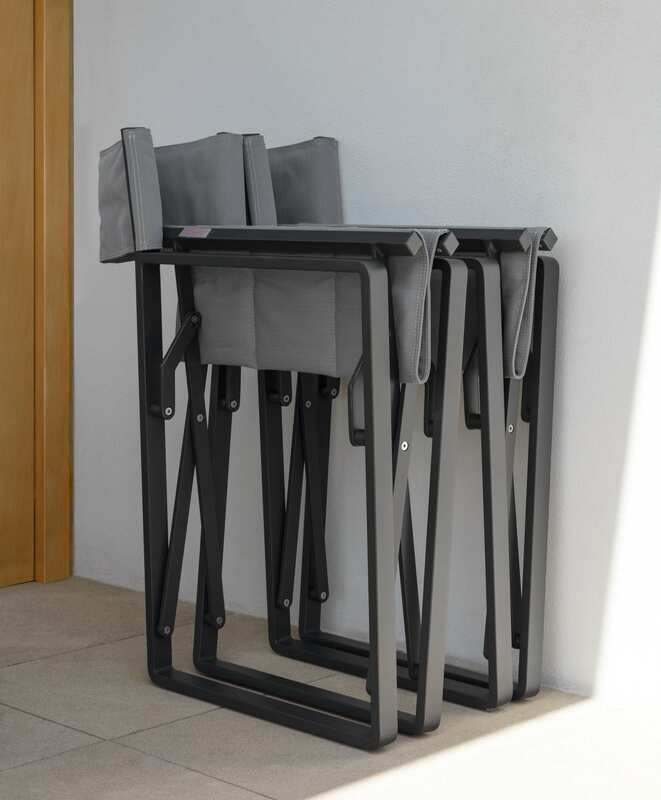 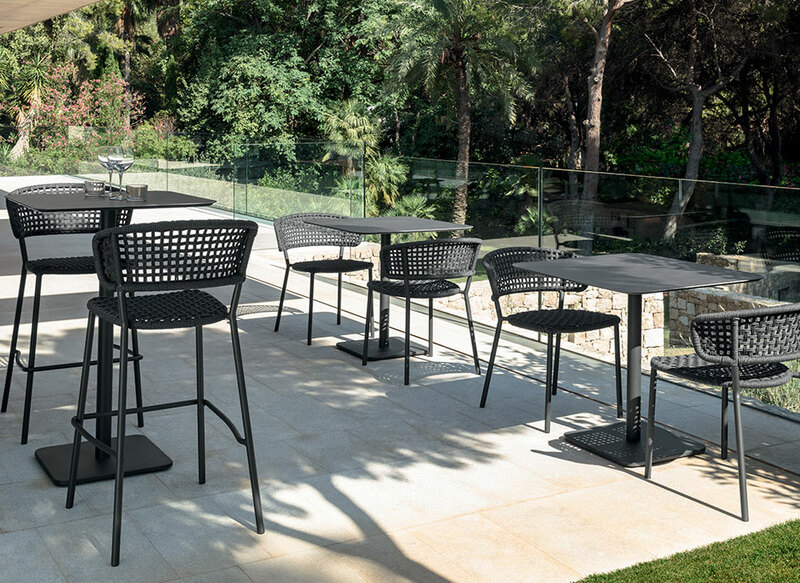 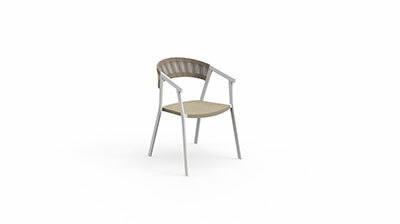 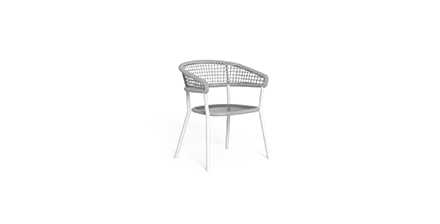 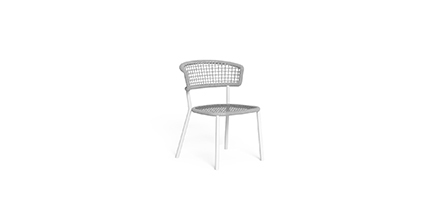 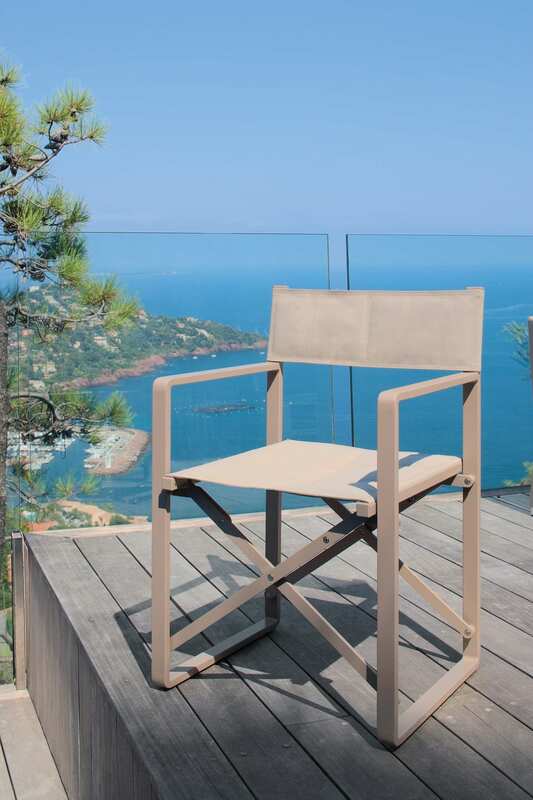 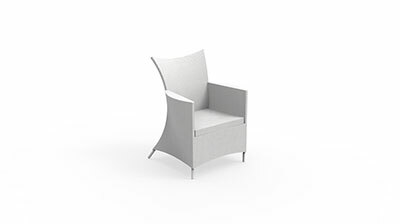 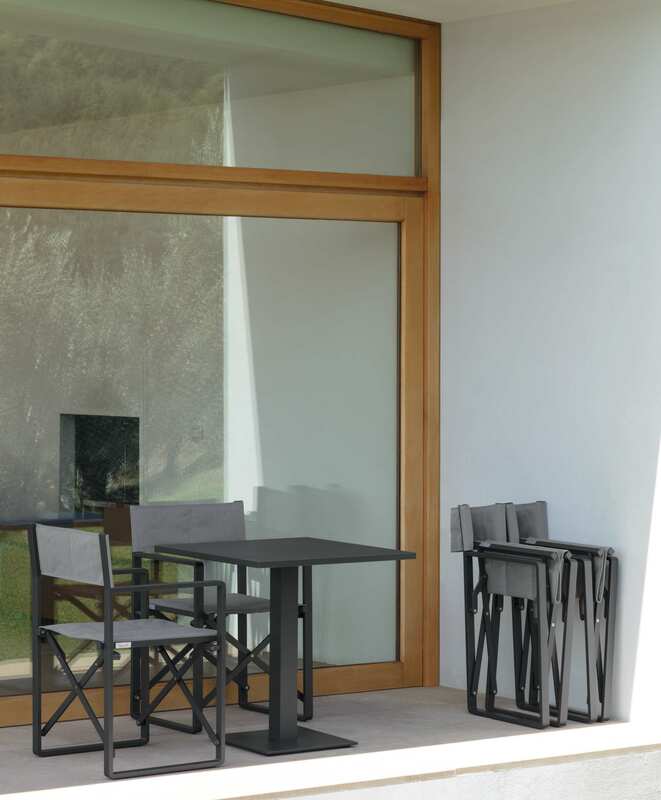 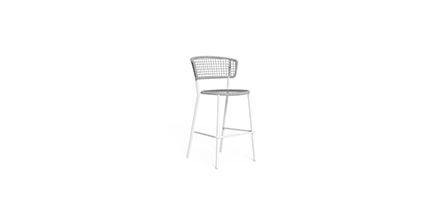 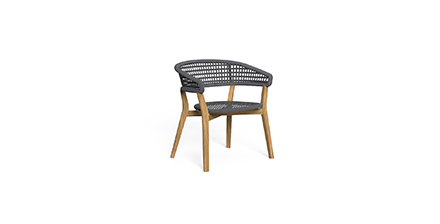 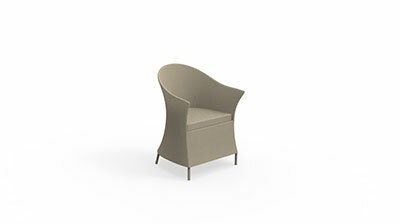 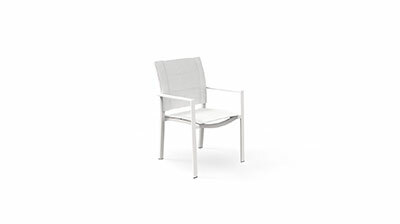 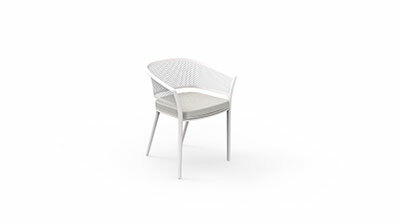 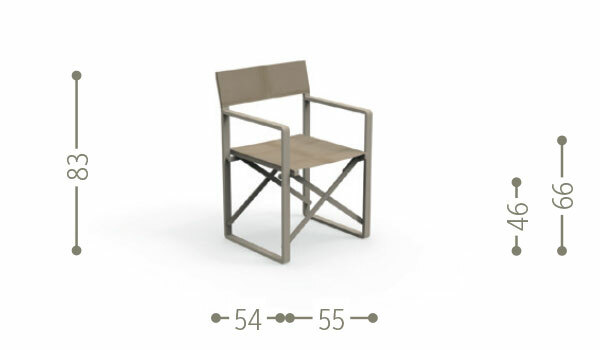 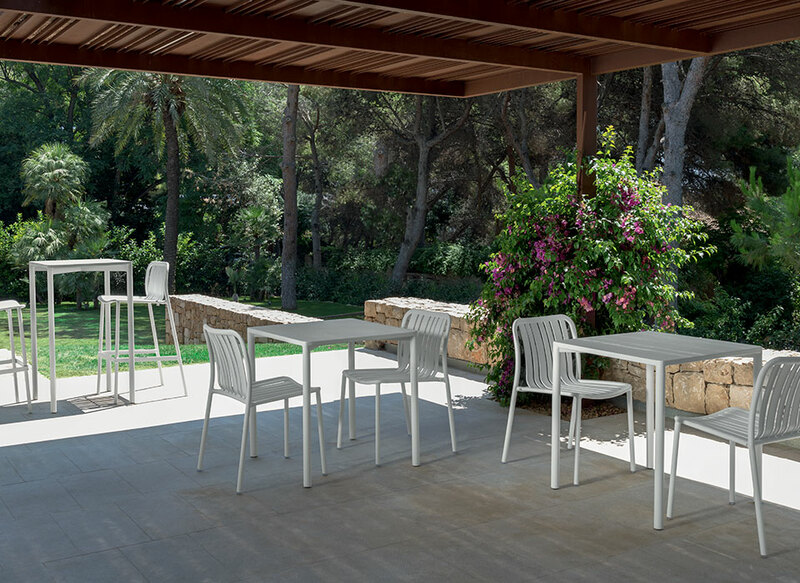 The aluminium structure and the textilene backrest allow the best relax and it is weather resistant. 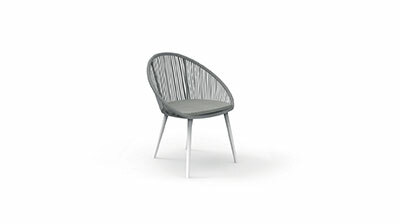 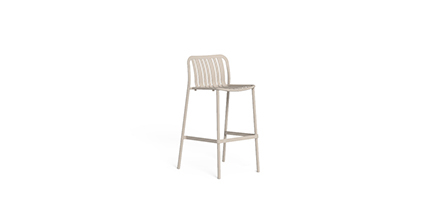 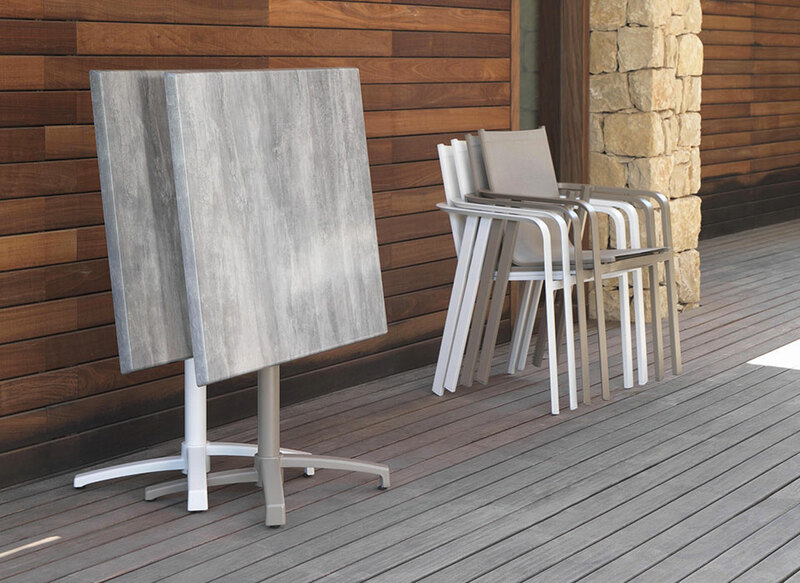 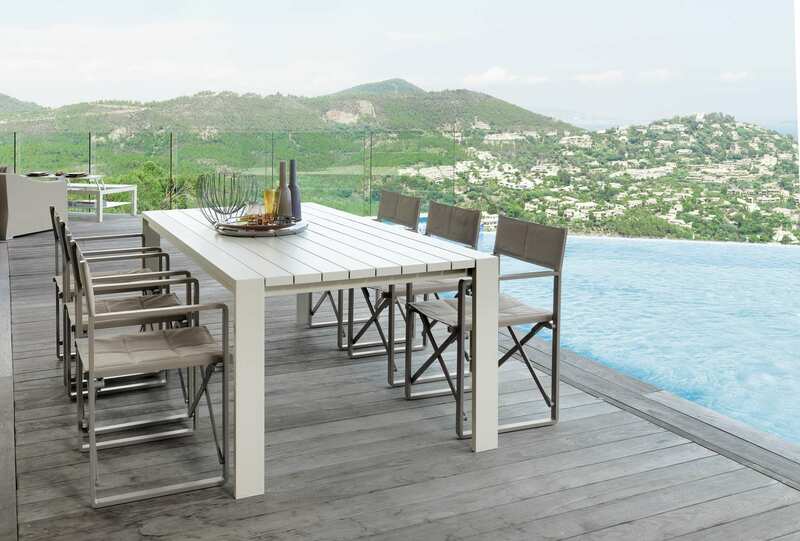 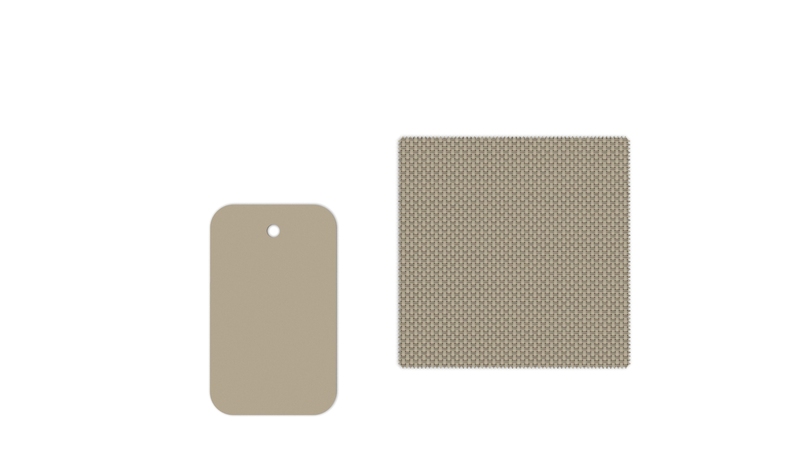 The product is on board with the others of the same collection, perfect for your outdoor living.